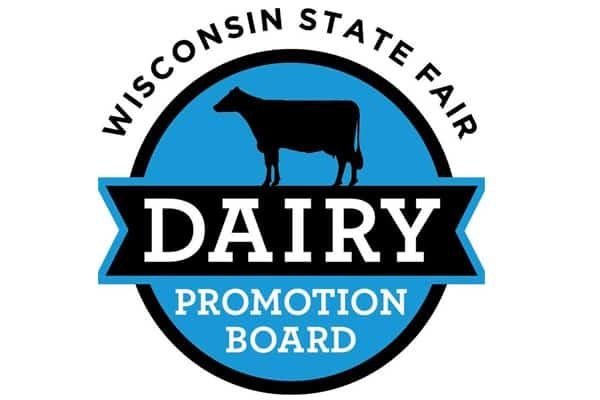 The Wisconsin State Fair Dairy Promotion Board is made up of individuals passionate about promoting Wisconsin’s $43.4 billion dairy industry during the Wisconsin State Fair. 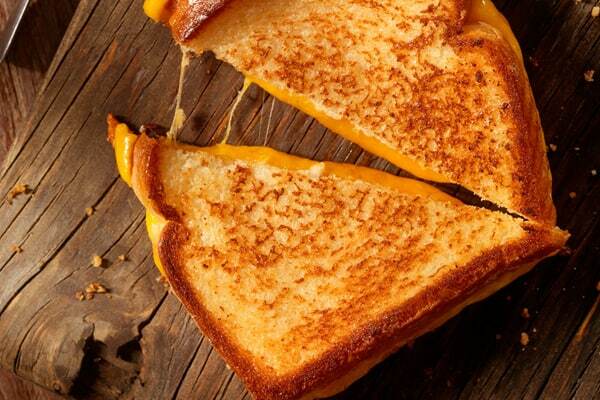 Located in the Wisconsin Products Pavilion, the Real Wisconsin Cheese Grill features grilled cheese sandwiches made with real, Wisconsin Cheddar or Swiss. Fresh cheese curds and individually-wrapped cheese sticks are also available. 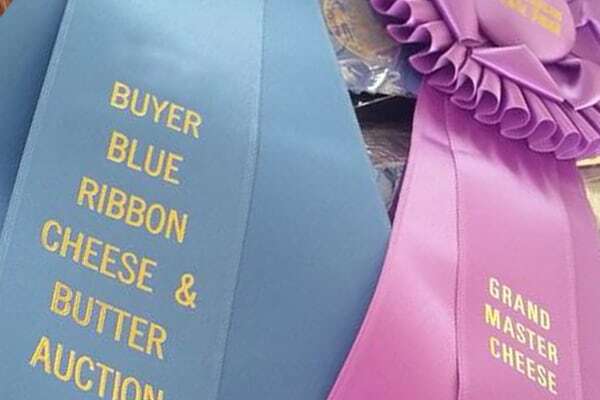 The Blue Ribbon Dairy Products Auction features the sale of each blue-ribbon cheese entry as well as the champion butter, sour cream and yogurt entry, from the Wisconsin State Fair Dairy Products Contest. 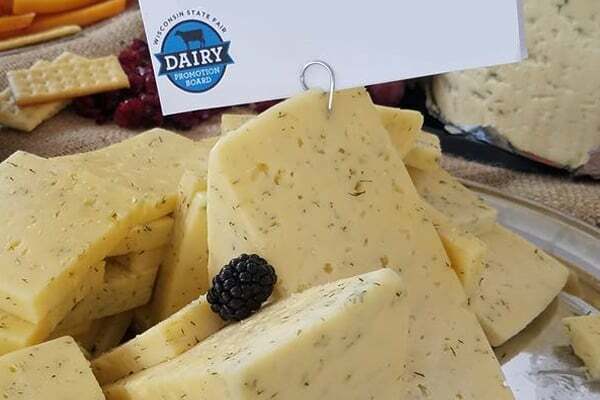 The money raised at the auction supports student scholarships and the board’s dairy promotion efforts at the Wisconsin State Fair. 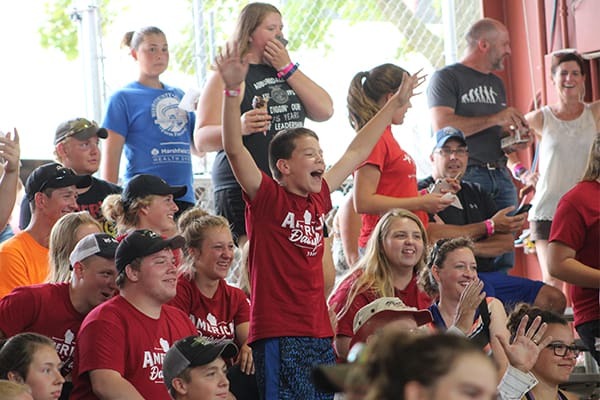 The Dairyland Youth Celebration, which celebrates the achievements of Wisconsin State Fair junior dairy exhibitors, provides an exciting conclusion to one of the largest and most competitive junior dairy shows in the world. 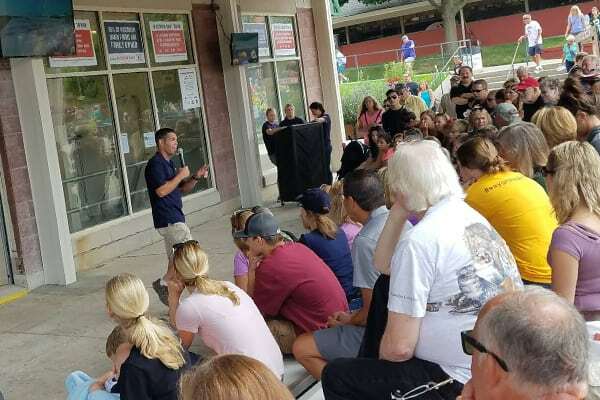 The House of Moo, located in the dairy barn, is a hands-on, dairy education center that builds public awareness of Wisconsin’s $43.4 billion dairy industry. The exhibit reaches nearly 200,000 fairgoers annually. 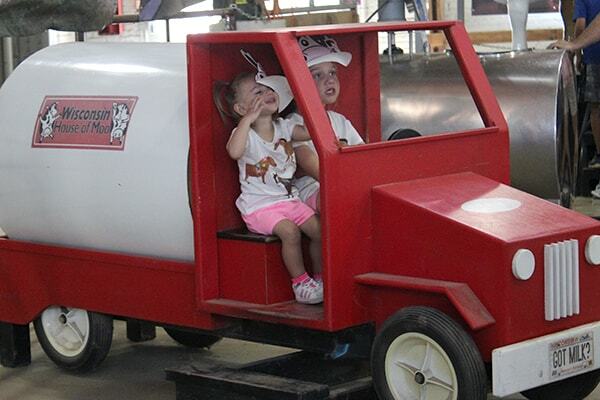 Milking demonstrations are held four times a day at 11 am, 1 pm, 3 pm and 5 pm at the Wisconsin State Fair Milking Parlor. For more information, contact Katy Katzman at 262.903.6727 or katzman@idcnet.com.